How to add a new version to a design? Drag & drop the new version of a PSD, Sketch, XD, AI, PNG, JPEG, BMP, GIF or TIFF file directly on top of the design file (it works in the Project manager, Inspect mode and Comment mode). 1. Open the design in the design tool. Sketch: Press CMD + ALT + J in Sketch to upload all artboards to Avocode or select particular artboards that you want to sync and press CMD + J. 2. 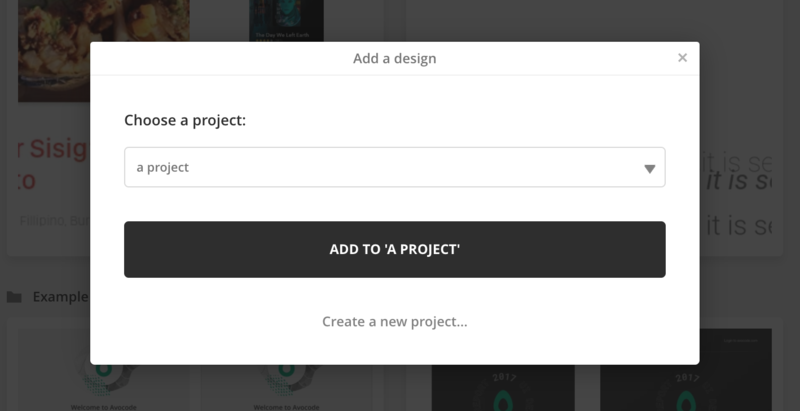 Avocode app will open and you'll be able to import the design to a project. Make sure to add the design file in the same project as the previous version. Open the design either in the Inspect mode or the comment mode and click on the Version switcher. Click on the Upload new version button in the drop-down. Select a design file and click on the three dots to see tis dropdown. Then click Upload version and select any file that you wish to add as a new version. 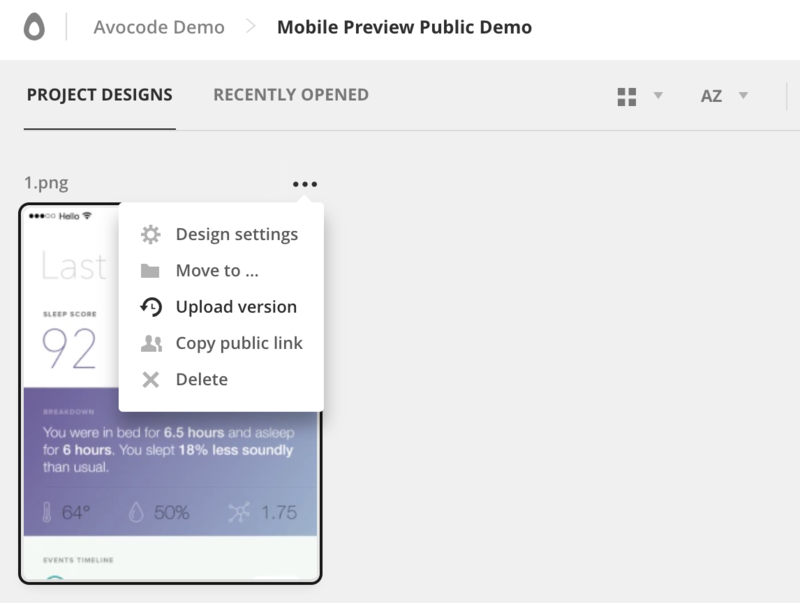 You can also simply drag & drop the file on the design thumbnail. How does the versioning logic work? If there is no match of an artboard in a synced/imported design file, the artboard will be added as a new artboard in Version 2. If you sync a whole Sketch/XD, Figma design (via a plugin or drag & drop) that is missing some artboards in comparison to the previous version that is Avocode, these artboards will be removed in this version, but will remain the previous version in Avocode. 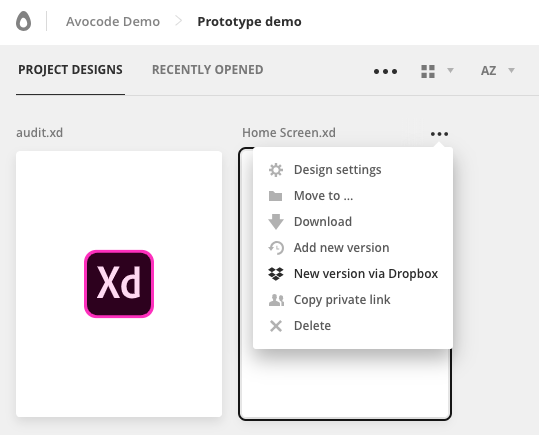 If you sync only a selection of artboards via a plugin to a newer version, Avocode will create a Version 2 state of the design file which will include updated artboards and also previous artboards, that were not updated.